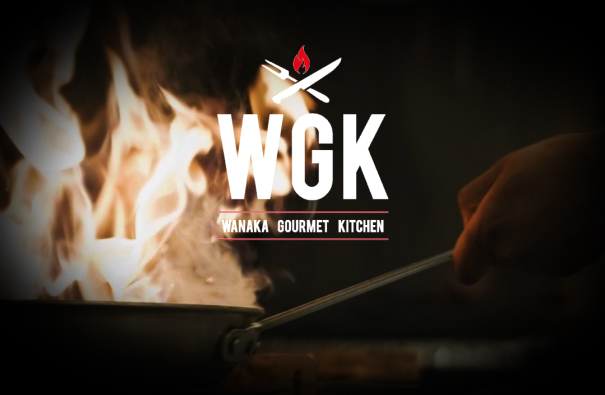 Wanaka Gourmet Kitchen is located on the shore of Lake Wanaka, Central Otago, New Zealand. The restaurant has amazing views of the lake and the snow capped mountains. We are fully licensed, air conditioned and can cater for functions, large or small. Our famous signature dish is the Slow Cooked Lamb Shoulder. In addition to our A la carte menu we offer premium meat on Stonegrill. We pride ourselves in using fresh local ingredients. Located at 123 Ardmore Street, Wanaka, above Black Peak Gelato and Kodak. The restaurant has a great family atmosphere and is locally owned and operated, by Tania Johnston and Sam Blatch, who can be found there most nights. We were a group of 9 and everyone enjoyed their evening and meals very much. A very attentive staff. Thank you. Very enjoyable. The stone grill was fun which meant I cooked the food, but the meat tasted excellent. Very obliging, nothing too much trouble. We had a dinner for 18 people, and a lovely set menu with 3 courses. We waited well over 45 mins for our meal, after arriving by 6 pm. Our Company Mountain River dined out on Saturday 24th February along with many guest from around the world in fact 20 in total. Everybody enjoyed the meal especially the Te Mana lamb dish. Great waitress. All the staff were wonderful. 2nd week of a 6 week self driving NewZealand trip and only high end restaurants booked. Believe it or not I would rate you #1 so far. This is the first time I took the time to answer one of these. But your staff warrant this. Thank you for such good service!!! Great service and extensive menu. Nice alternative with the hot rocks, bit different way of dining, ensures your meat is cooked exactly to your liking and stays hot until the last mouthful! Service attentive but not obtrusive. Good views. Only critisim would be that having booked a table we could have had one in a better position. Great service n good food. Great food, great service- even when operating at capacity. Thanks guys! Absolutely stunning from the moment we walked in the door the service brilliant! The wine - lovely and the food - so delicious, really beautifully cooked. Best meal out we have had in a very long time!! 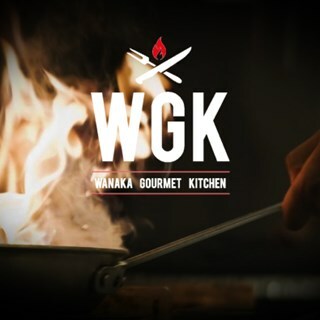 Thanks WGK we will be back for sure. A wonderful meal thank you. The meal was as described on the menu. Very accommodating after initial reservation had gone from 2 to 5. Great service and delicious food. Highly recommended. First time there we were a group of  6  and we could not fault it, meal amazing and our waitress was first class. Will certainly be back. Absolutely delicious. Service and the knowledge of the menu by our servers was fantastic. Lamb was amazing and the pork belly was delicious too. Can't wait to dine here again. We had a great meal here last night, quality of food was excellent and the service we received was also very good, would highly recommend and will review on trip advisor too. Had the lamb signature dish and it was amazing and exceeded expectations. The lamb was so amazingly tender and just fell apart beautifully. The flavour was exceptional. Very generous sized servings, so much so that I had leftovers to take home. Signature dish of shoulder of lamb has to be the ultimate meat delight.